Great investment opportunity - Needs some TLC!! 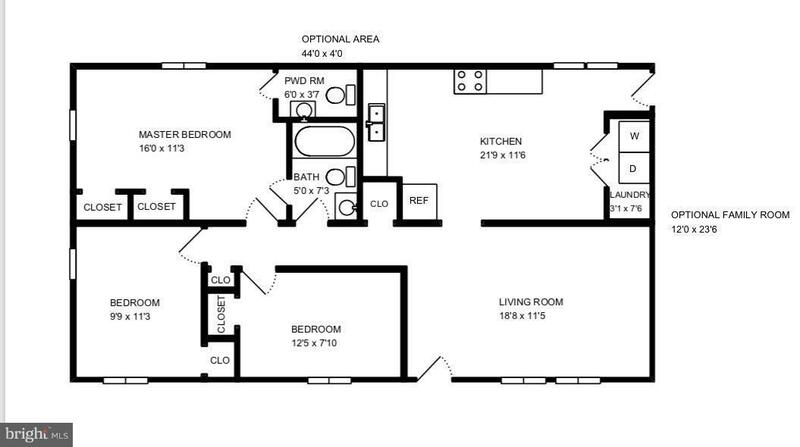 Also Available through special renovation loan (203K) See floorplan. Rancher on almost 1/2 acre lot. Short walk to private beach access, boat slips and pool. 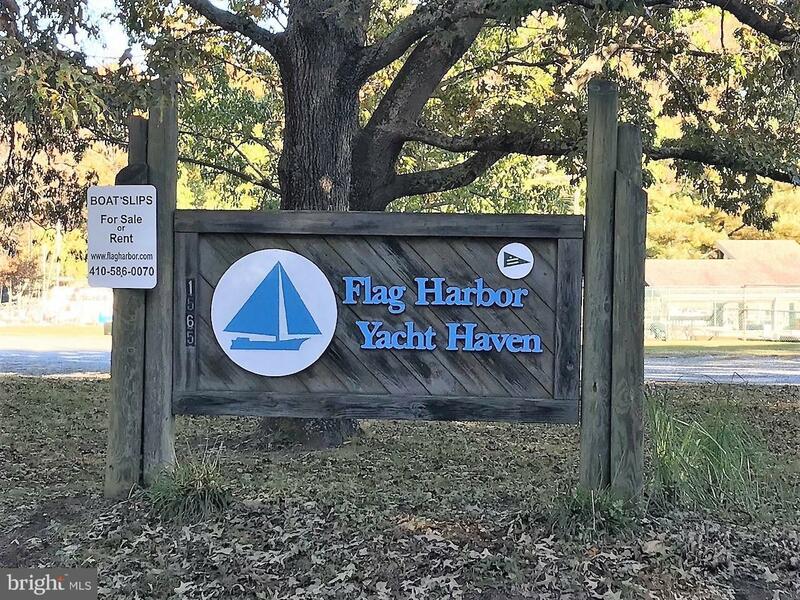 Flag Harbor Yacht Haven is within waling distance. Great Starter home. 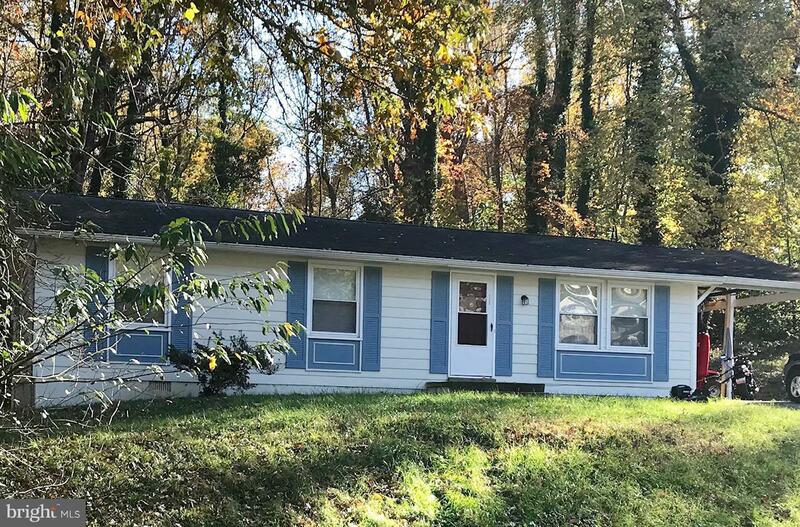 Saint Leonard location is convenient to Prince Frederick, Patuxent River, and Washington, DC.